A full line of bathroom dispensers for your paper towels and bath tissues. Wondering where all your workers are? Check the washrooms, Rocketline’s Bathroom Tissue is so soft, they’ll be spending every minute they can in there! For all your cleaning needs from General Cleaning to Floor Care, Warewash and Laundry as well as Personal Care, you can be assured Rocketline products guarantee problem free results. Rocketline carries a complete line of dust mop heads and equipment. Facial tissue so soft, you’ll think you’re wiping your nose on a baby sheep. Floor squeegees that handle spills and clean-up problems in most any work environment. Are they called garbage bags because garbage goes inside them… or because are actually garbage themselves? From office sized to giant contractor bags, Rocketline has them all. Everything form hand soaps, to heavy duty cleaners, and hand sanitizers. Rocketline has it! 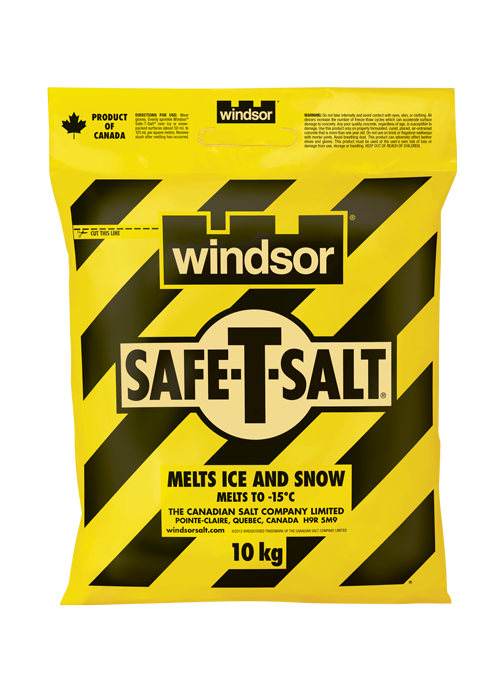 It’s seasonal, so sign up for the newsletter and you’ll hear all about it in the fall when it goes on special (just bought myself a few months to get creative about rock salt!). Entrance matting for keeping your lobby clean, or specialty matting such as Anti-Fatigue, or Anti-Slip, for keeping your worker safe, Rocketline has what you’re looking for. Not everything in life smells of roses and lollipops! For those things that don’t, Rocketline carries a full line of odour control products including pucks, spray cans, and automatic dispensers. When I was a child, we didn’t have fancy Paper Towels, we used rocks and tree bark to dry our hands, and it was horrible. Fortunately times have changed, and Rocketline has you covered with products from Tork, Kimberly Clark, and others! Before, during, and after the job is done, your skin needs protection from the various irritants they may encounter. We carry a full line of absorbent socks, pillows, pads and rolls that can be used to surround drains or machinery, leaky gear boxes, transformers or cutting machines. Anywhere spills of grease, oil and chemicals are likely to occur. Worksites, warehouses, production areas, and clean rooms, we have brooms and brushes for every type of sweeping you need to do. Trash and waste containers for every area of your facility. From basic cotton to microfiber string mops, Rocketline has a wet mop and the equipment to go with it for every area in your facility. Whether you need a simple cotton rags for wiping down machinery, or a low lint wiper for clean room applications, Rocketline stocks a wide range of wipers and brands to meet every need.